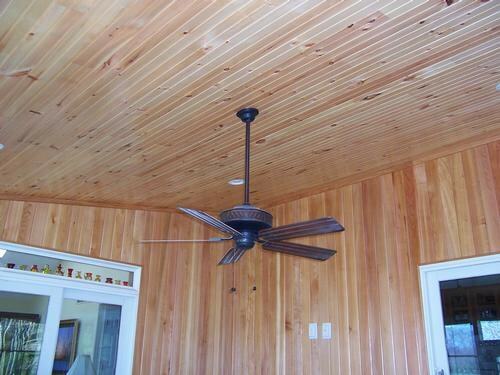 Let the fresh air in and keep the bugs out while extending its use further into the seasons. 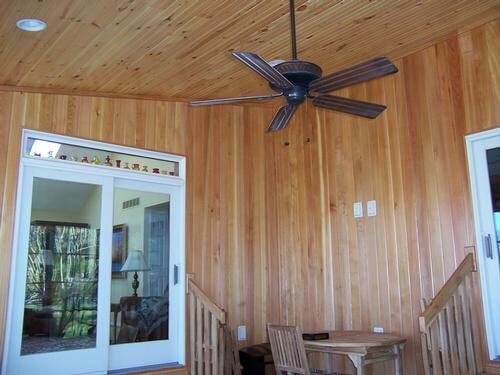 A three season room can give you outdoor enjoyment March through December and possibly all year round. 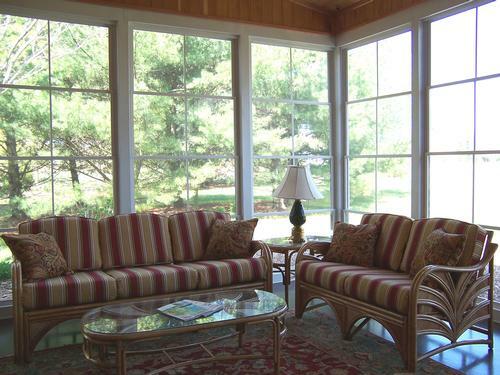 Although there are other options, our most popular window to use on a three season room is EZE Breeze windows. You can find out all the details at EZE Breeze Windows website. They are less costly than regular windows but can give you full screening when you want the air and full closure when you don’t. The window material is very durable against puncture, but if it is damaged it can easily be replaced. 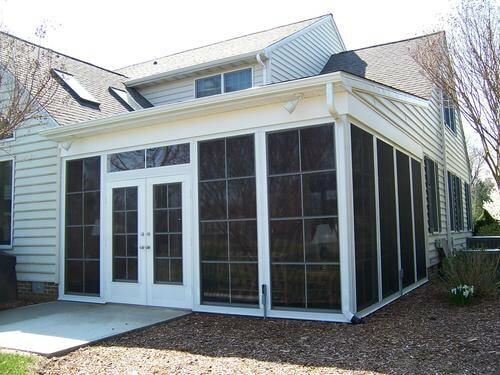 Of course, you can also use regular glass windows or glass doors as well. What kind of floor would you like? Concrete is the most popular as it provides a durable surface that doesn’t allow in the breeze like decking would do. Tile is another good choice along with a newer product called vinyl planking. Vinyl planking works well since there are no wood fibers in it. As a 100% PVC material, it holds up well to moisture while providing more color and pattern options. 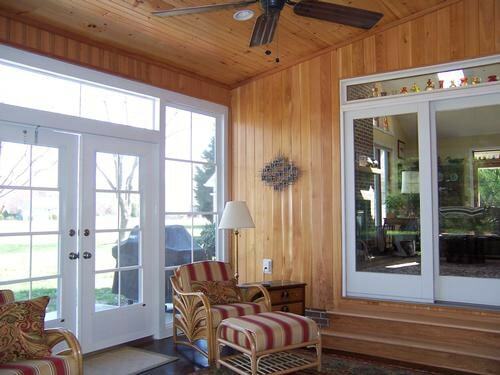 If you already have a screened porch, convert it and save on the cost of the project. 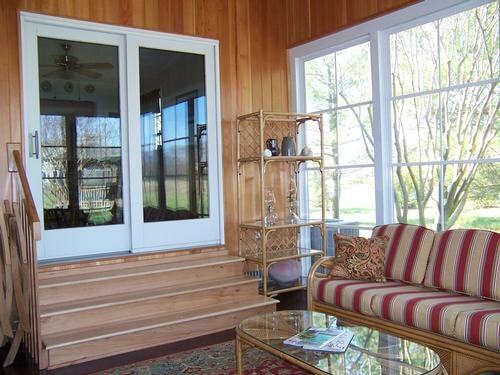 One benefit to the EZE Breeze windows is that in many cases, the windows will fit in the existing screened porch opening with minimum modification needed. And yes, your deck can be converted as well! Accessible Home Builders is a quality custom home builder and home improvement company located in Sussex County, Delaware that specializes in new construction, custom home improvements and residential remodeling. We proudly serve Sussex County including the areas of Millsboro, Seaford, Lewes, Rehoboth, Milton, Bethany, Dagsboro, Laurel, and Georgetown. To learn more about our three season room additions, please contact us.